If you’re not from West Yorkshire, and maybe if you are, you probably won’t have heard of the small town of Mirfield. A town probably best known as the birthplace of Professor Charles Xavier or more accurately Sir Patrick Stewart. 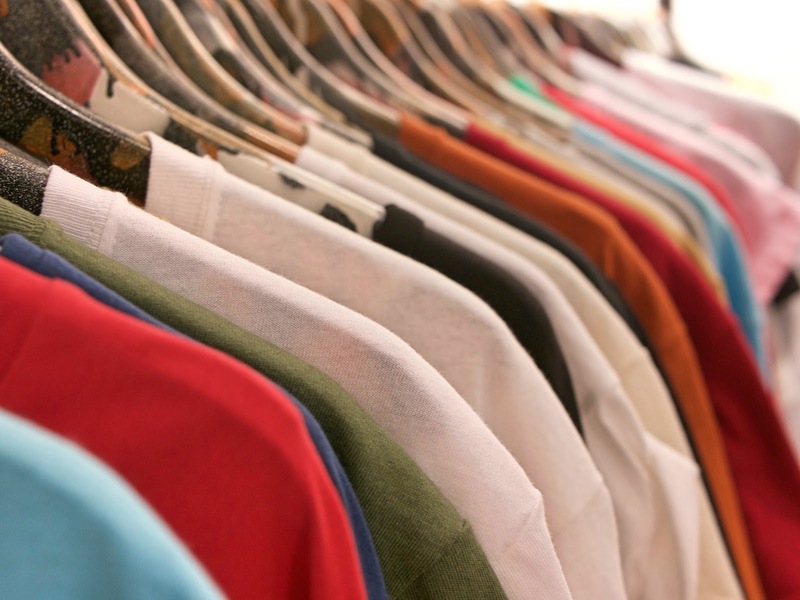 However moving away from the only (and slightly geeky) fact I know about Mirfield, it is also home to one of the freshest (yes I did just say that, forgive me) and delightful fashion brands in the UK; Ushiwear. One of Ushiwear’s unique selling points is their ability and desire to provide their customers with the ‘best of British’ fashion, using homegrown designers (such as the wonderful Harriett who I was lucky enough to meet recently at their Leeds Trinity pop-up launch), homemade knitwear and local suppliers. 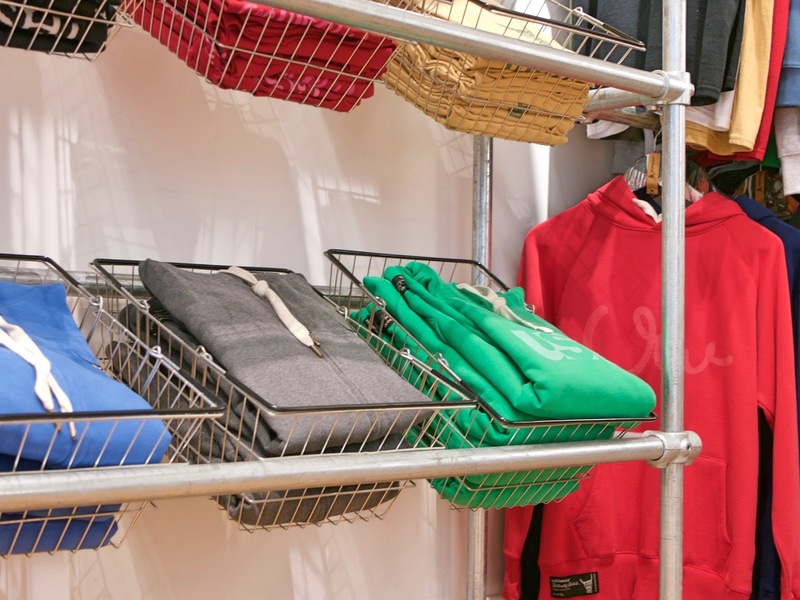 Currently Ushiwear have taken up residence, for a few short weeks, in one of Trinity Leeds’ designated ‘pop-up’ store units and are sitting proudly next to some of the High Street big boys such as River Island and Top Man. 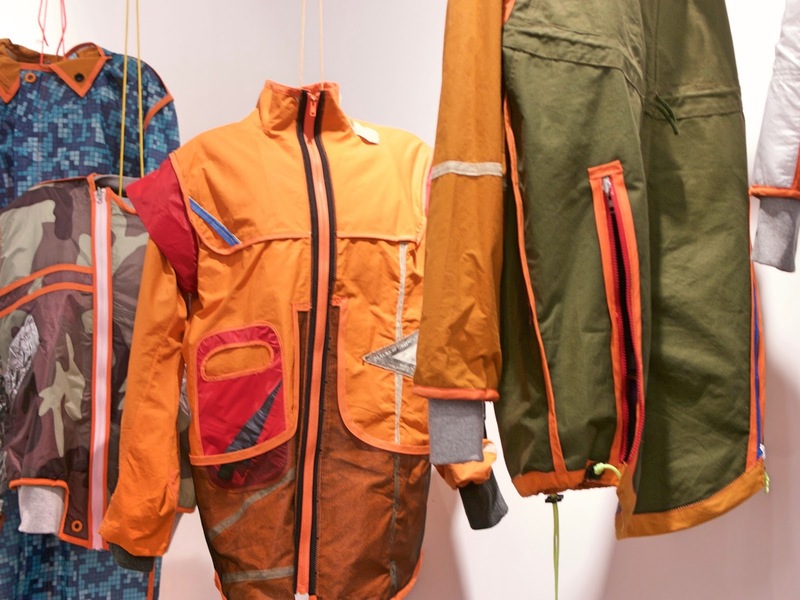 I was lucky enough to be invited down to the launch event on July 1st and was treated to a glass of fizz, a chance to chat with the Jilly & Neil Kapusi (Kap-ushi, see the name makes sense now doesn’t it) and the rest of the Ushiwear team. 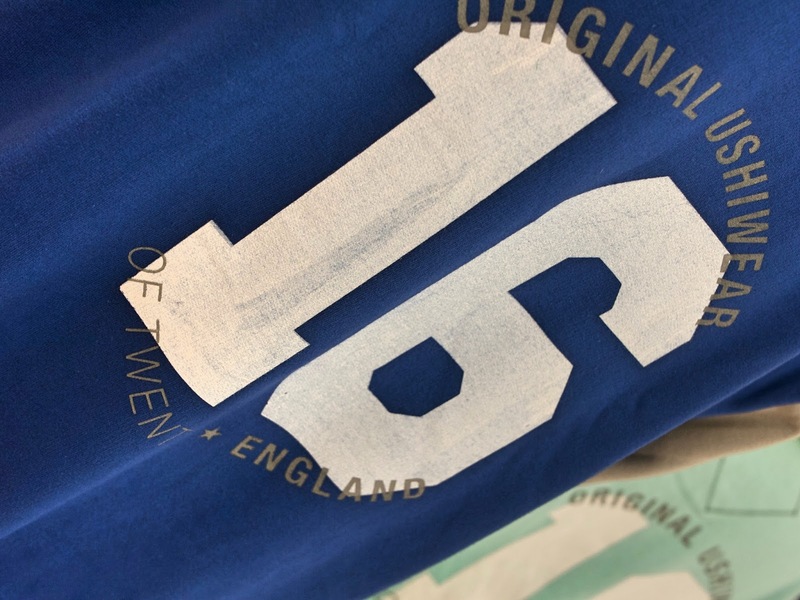 Not only did I leave the store with a massive amount of respect for the team and the concept (and a new brand that I adored) I also ventured home with some new Ushiwear clothing which you will see on here soon in a forthcoming post. 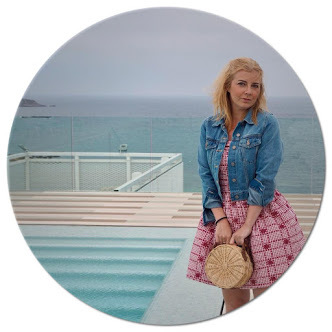 The quality of their clothing is second to none and very reasonably priced when you consider it is hand printed, locally designed and sold in less volume than their High Street counterparts. 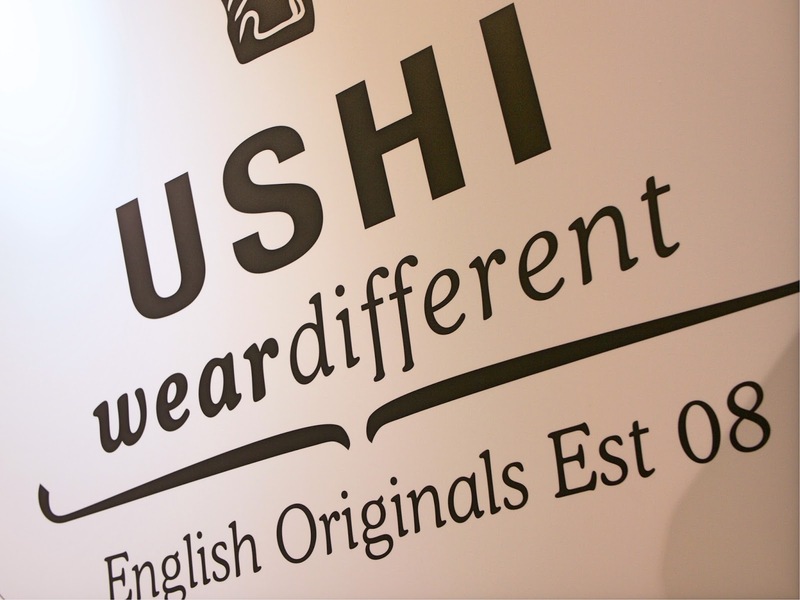 You can catch Ushiwear until Thursday this week (14th July) in Trinity Leeds, at the Great Yorkshire Show and online.